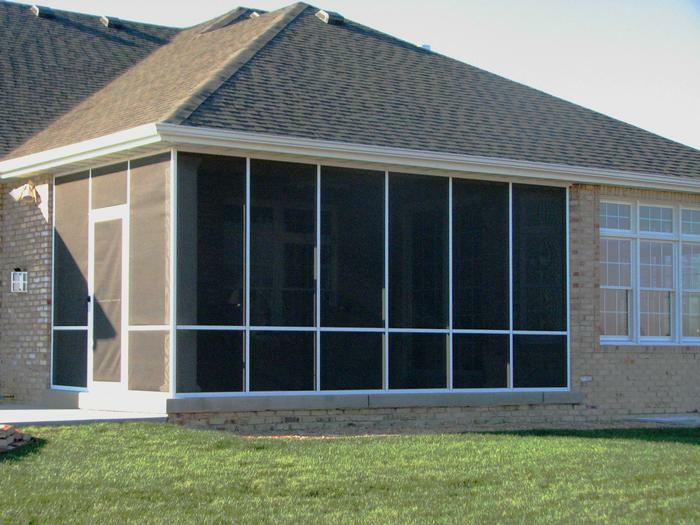 Whether you need to fully frame out your porch, just screen it in or add Custom Windows, we have the product for you. 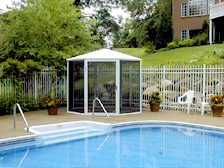 If you want a stand alone screen enclosure, we also offer an affordable aluminum screened gazebo. SCREENEZE® is a patented fixed screen system featuring an aluminum base and a vinyl cap which are snapped together and attached to your porch frame. 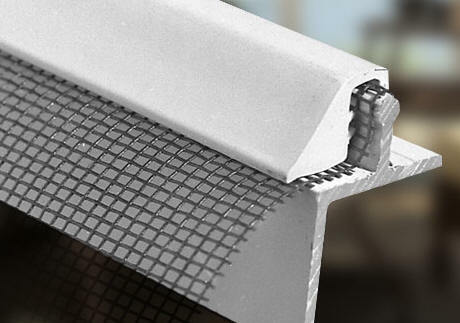 SCREENEZE® can be installed on the inside, outside, or center of your porch's post and rail design. SCREENEZE® is available in White, Bronze or Sand colors in 5-Packs of 8’ lengths.